This building is for lease and has suites between 800 SF - 30,000+/- SF. Industrial space that would be ideal for artisans, storage, makers, offices, or manufacturing space with multiple opportunities and sizes. Lots of office space available in this building as well. Historic brick building with original wood floors and courtyard. 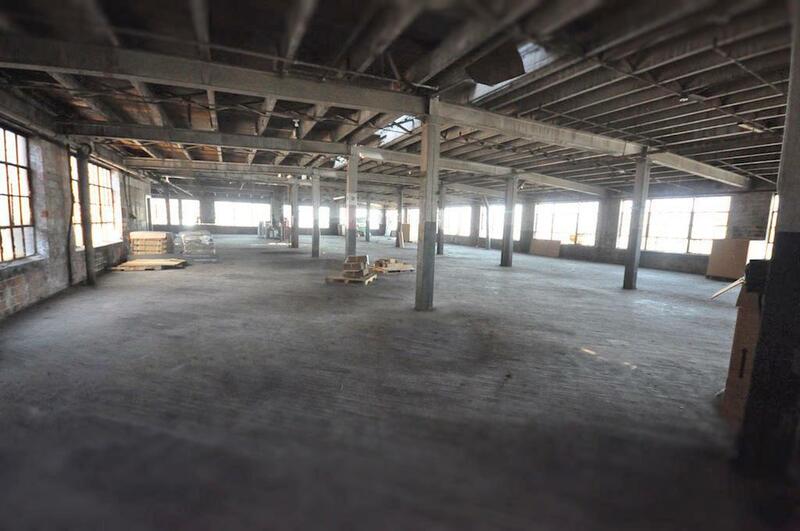 Originally Seagraves Fire Truck Manufacturing Building, being renovated for a furniture manufacturing company. 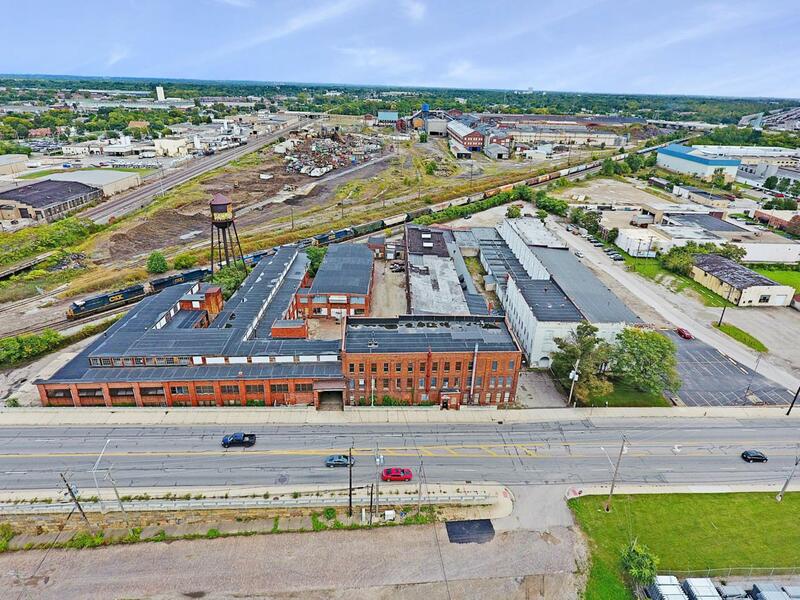 For more detailed information about the space, visit: https://www.ohioequities.com/listings.html?propertyId=Fortner-Complex. Lease is $4-8 PSF/Yr Modified Gross and the owner is willing to make deals.